Congratulations to i-City for expanding its tourism component with the opening of it's first Convention Centre on Sat, 17 Nov 2018. 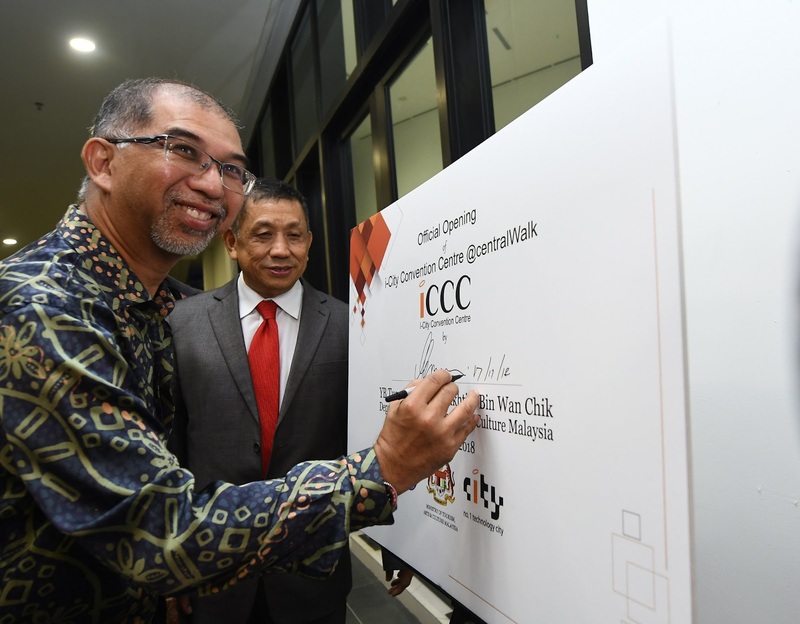 YB Tuan Muhammad Bakhtiar bin Wan Chik, Deputy Minister of Tourism, Arts and Culture Malaysia was in i-City to officiate the grand opening of i-City Convention Centre @centralWalk. 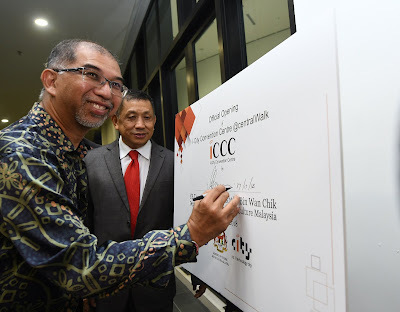 According to Dato’ Eu Hong Chew, Deputy Chairman of I-Berhad, the i-City Convention Centre @centralWalk is part of the RM3.0 billion Tourism Master Plan for i-City to transform this part of the Klang Valley into a leisure, shopping, hospitality, medical tourism and a Meeting, Incentives, Conferencing & Exhibitions (MICE) destination. According to YB Tuan Muhammad Bakhtiar, the Ministry has revised the tourism arrival targets for 2020 to 30 million as its gives a much more realistic picture taking into account that Malaysia only had 25.9 million visitors in 2017 and that Malaysia had missed its tourist arrival rates targets for the past 5 years. The MICE is an important sub-sector of the tourism market and the Ministry through the Malaysian Convention and Exhibition Bureau (MyCEB) is targeting to grow the business arrivals share of the visitors from 5% to 8% by 2020. The i-City Convention Centre @centralWalk with a total gross area of 20,000 sq ft, has 3 halls in its entirety and can seat 1,000 people in banquet style seating and 2,000 people in theatre-style arrangements. Whereas, centralWalk has up to 6,500 carpark bays for guests. The Deputy Tourism Minister said that there are many reasons for tourists to visit Malaysia, from leisure to business. 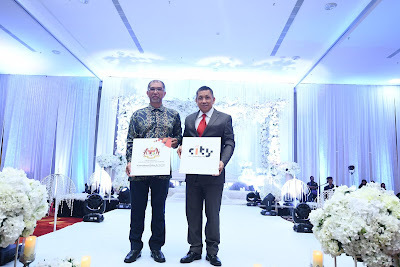 As Malaysia hopes to tap into the various sub-sectors, the Deputy Minister embraces i-City’s plan to go beyond leisure and shopping to cover the MICE sector as well. i-City with its theme park and hotel will be able to have a unique offering to the incentive component of the MICE industry. For more information, visit i-City Website | Facebook Page | instagram account | Youtube Channel.